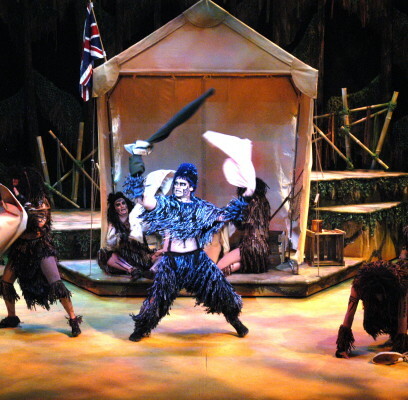 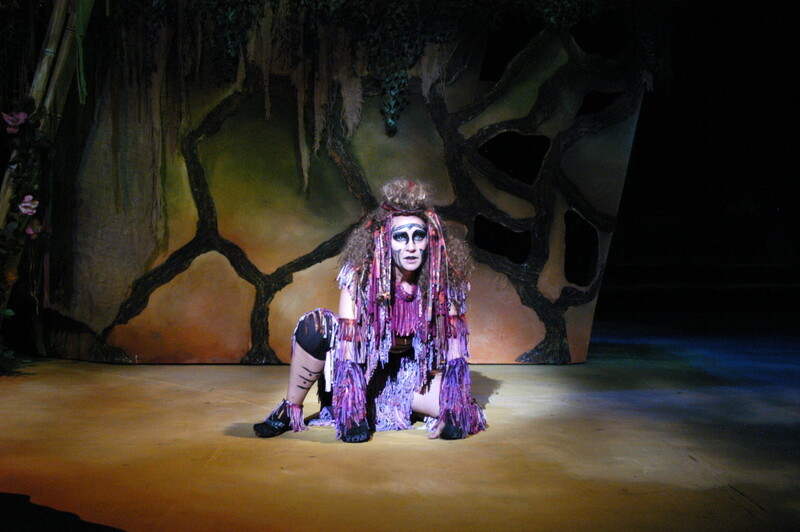 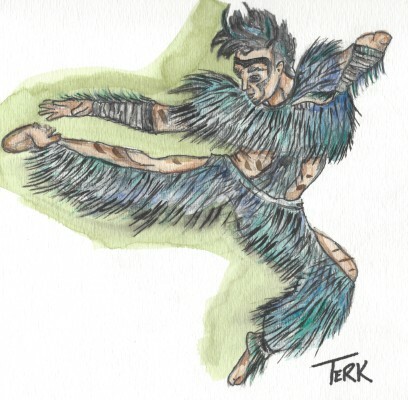 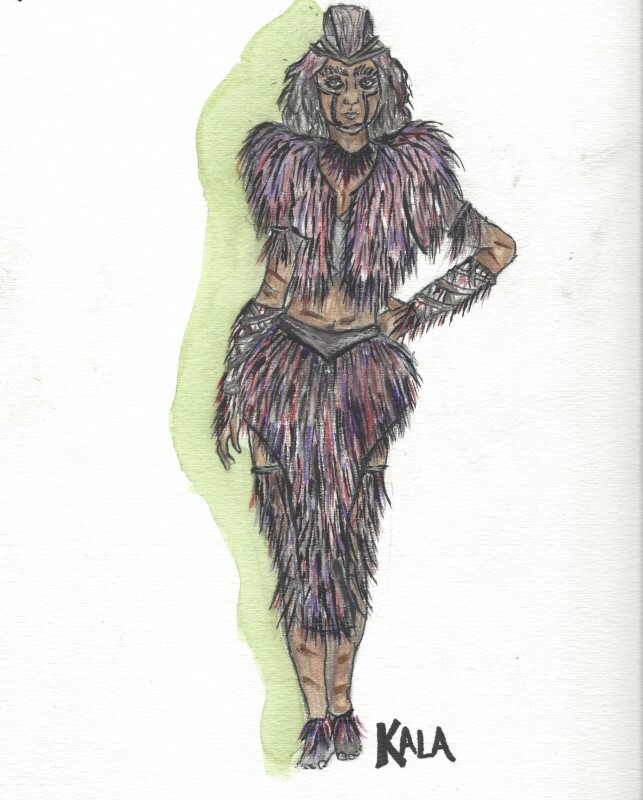 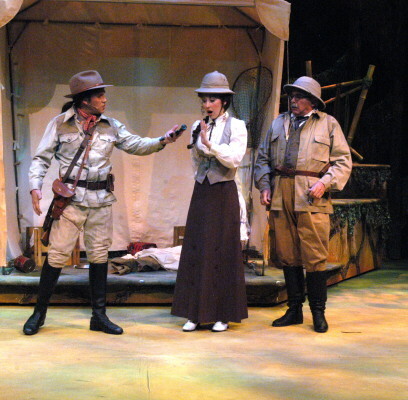 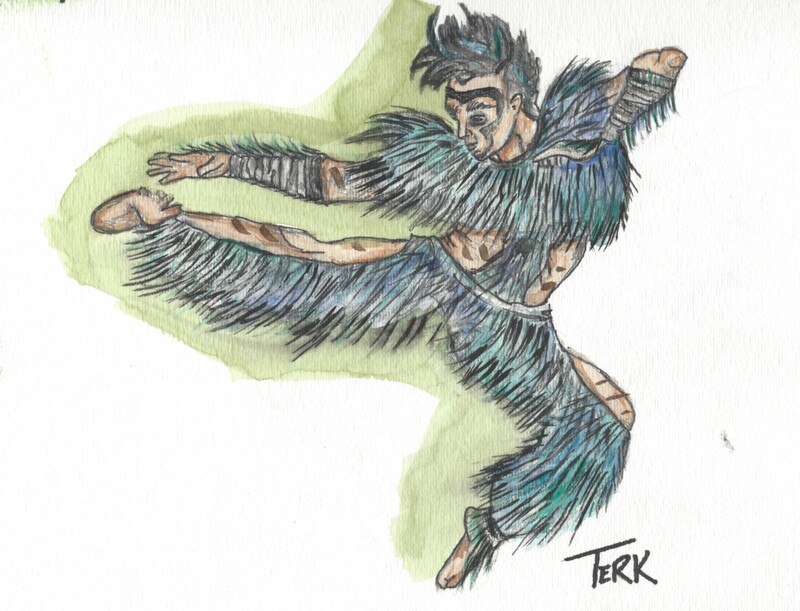 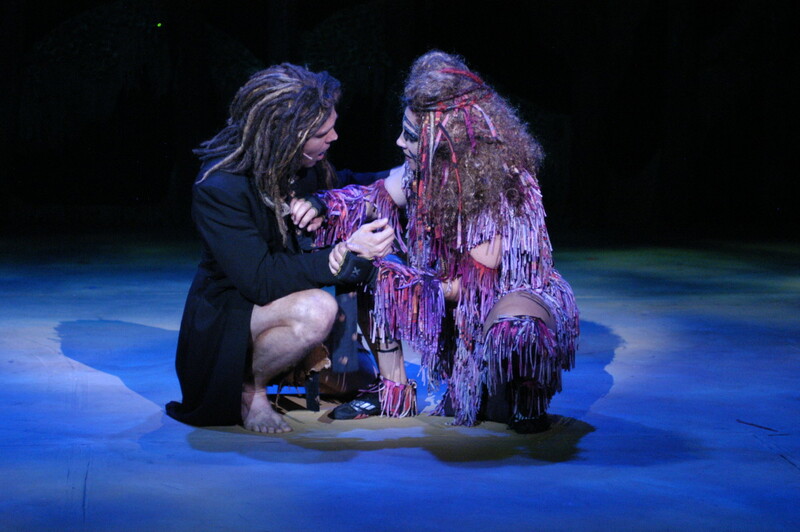 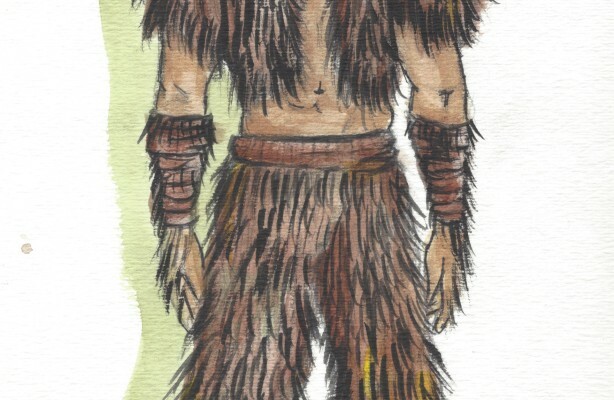 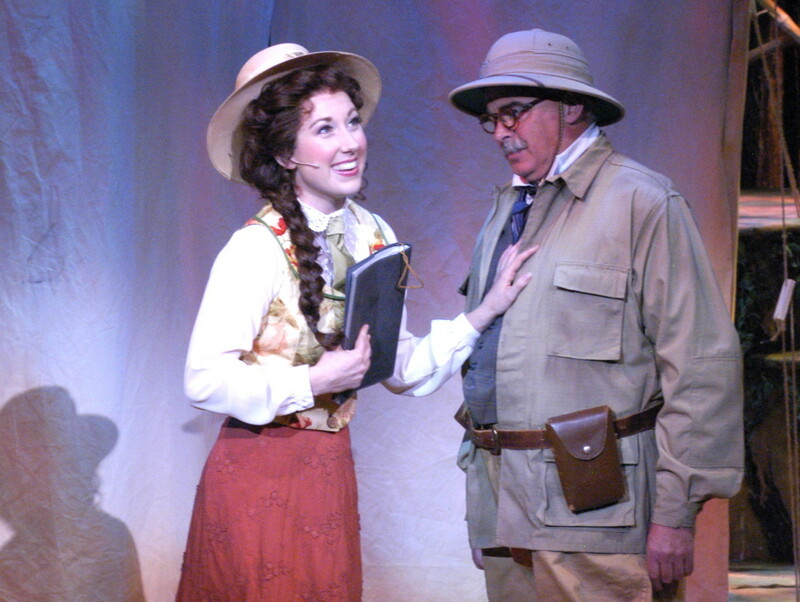 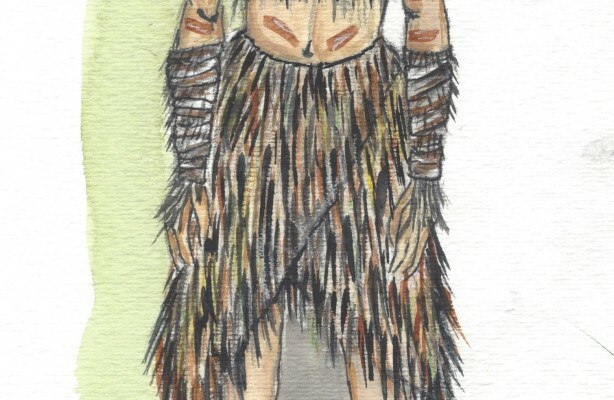 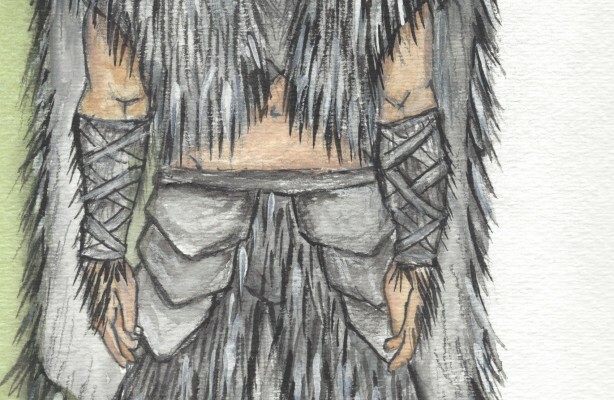 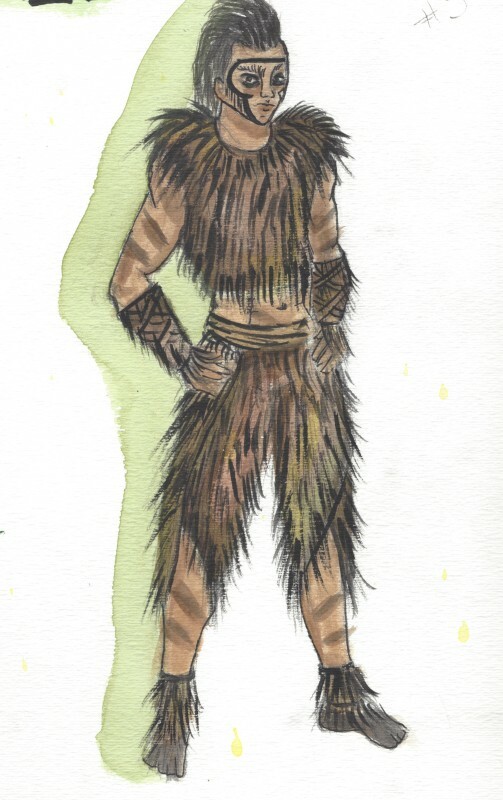 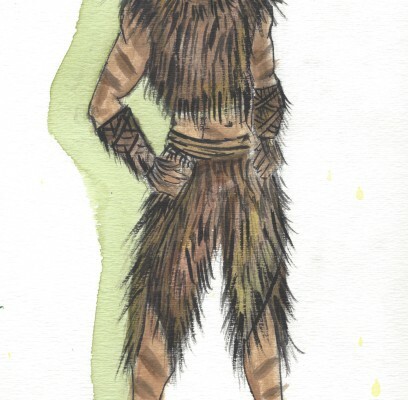 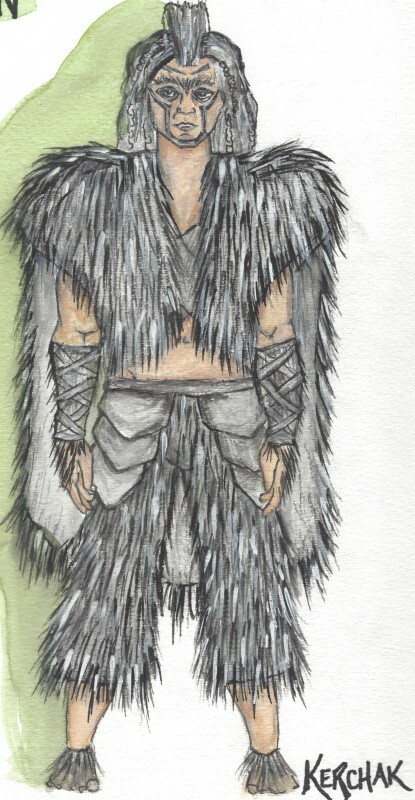 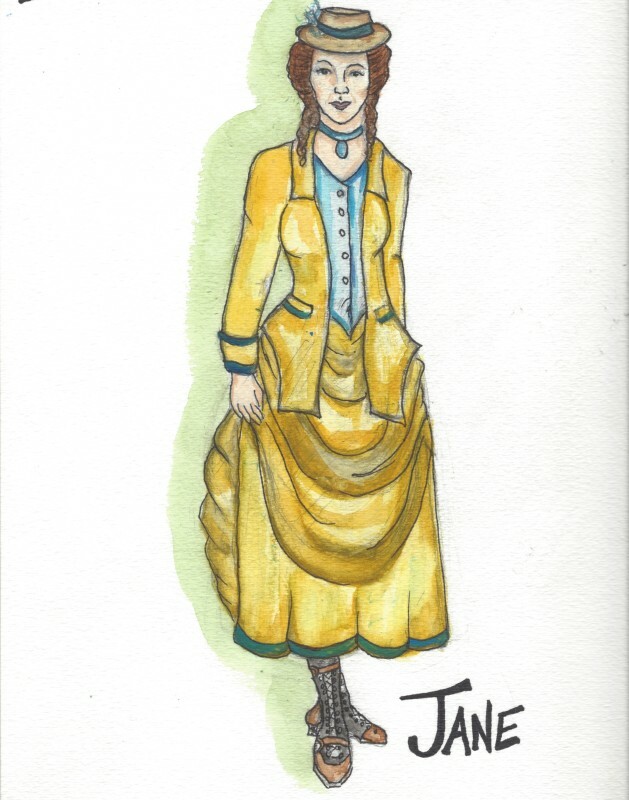 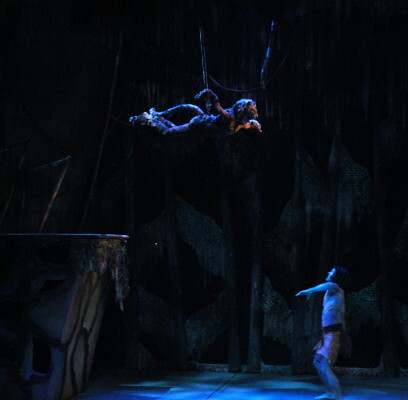 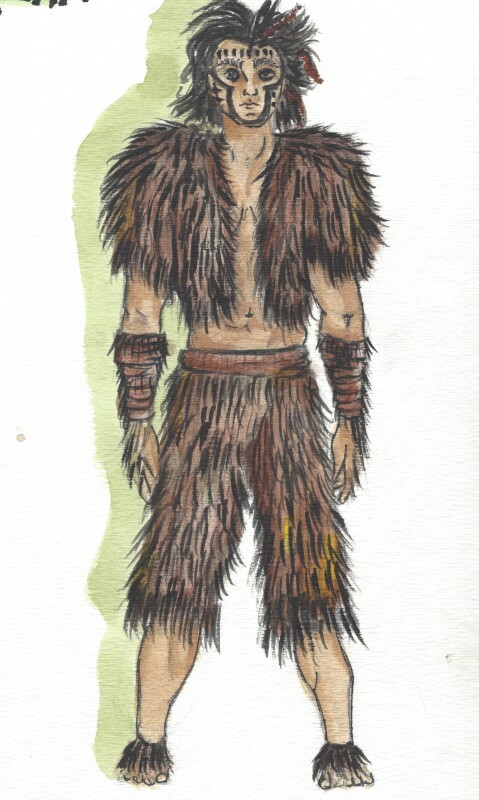 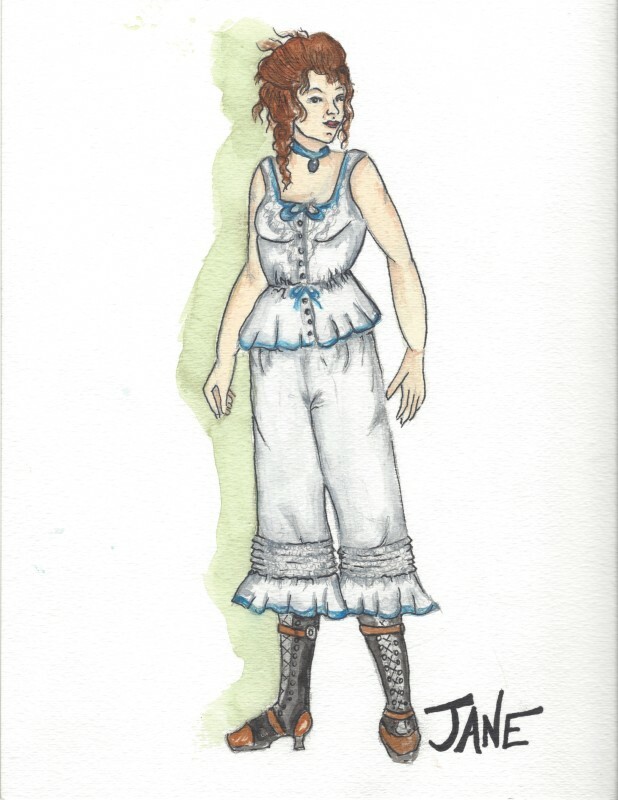 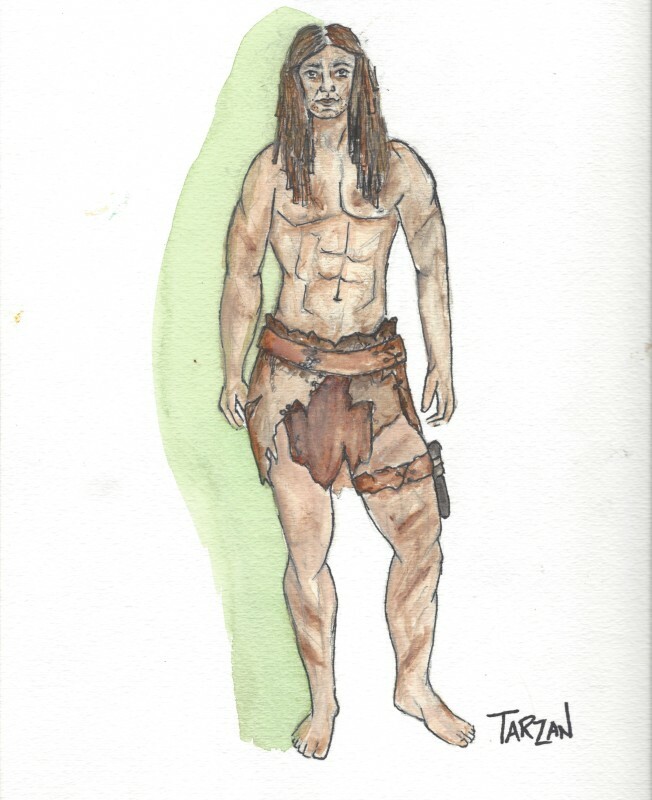 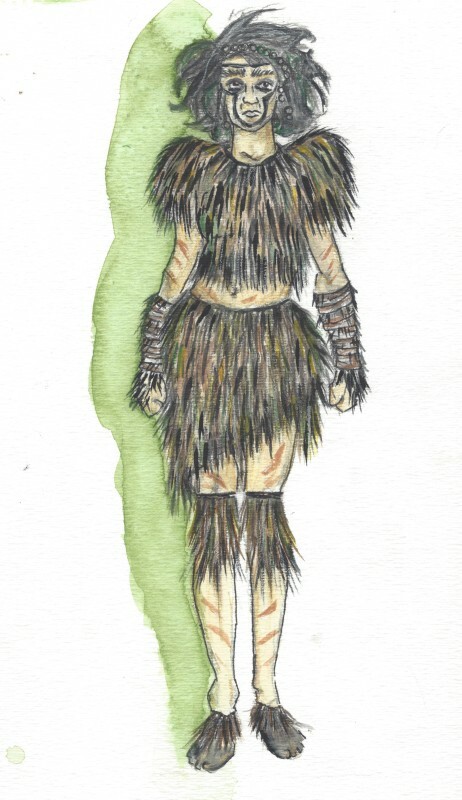 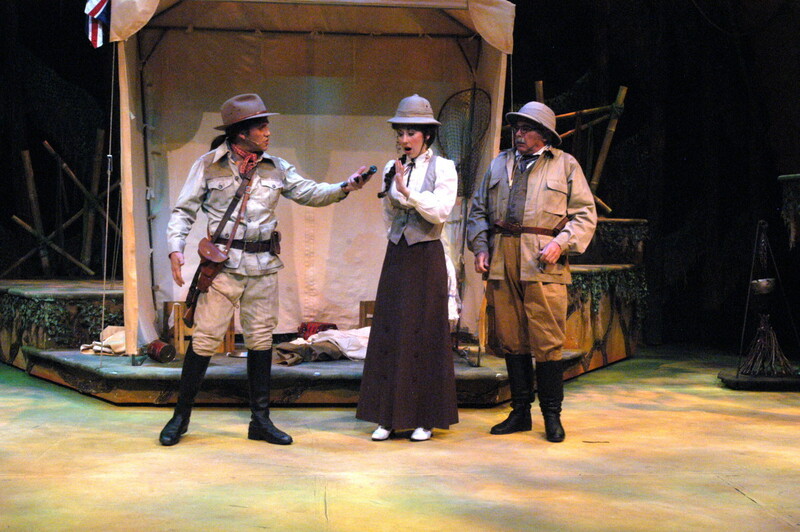 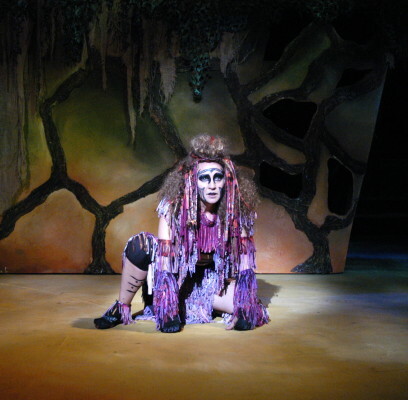 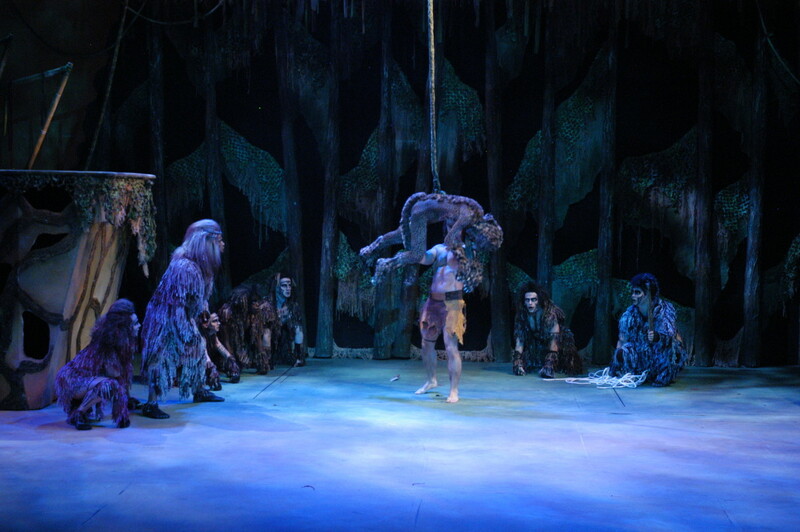 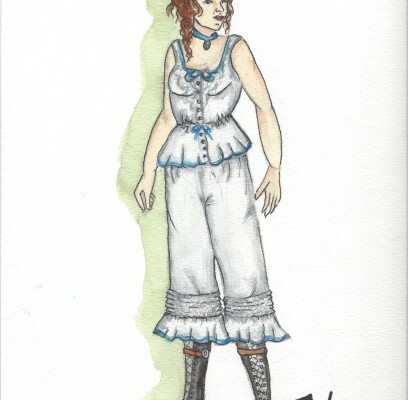 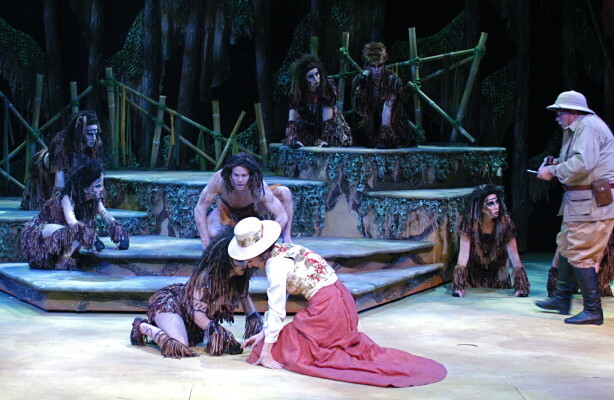 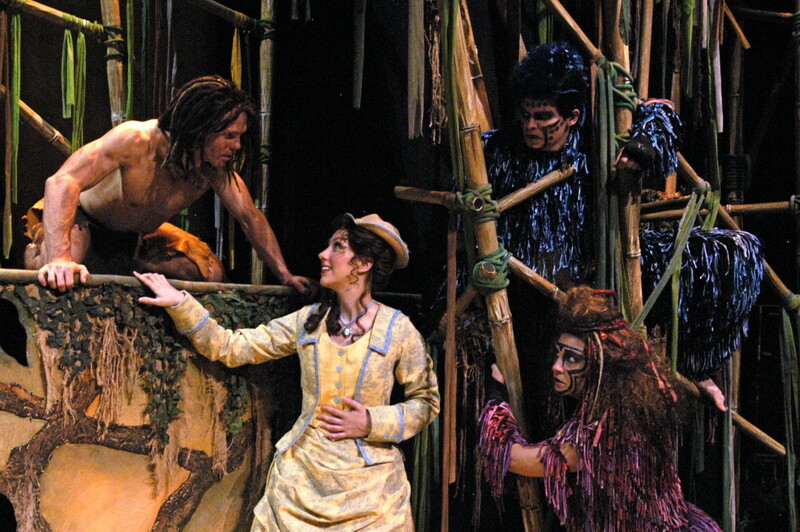 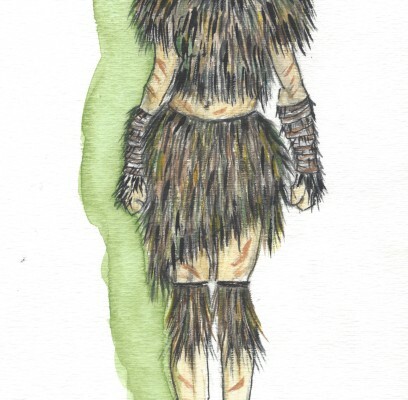 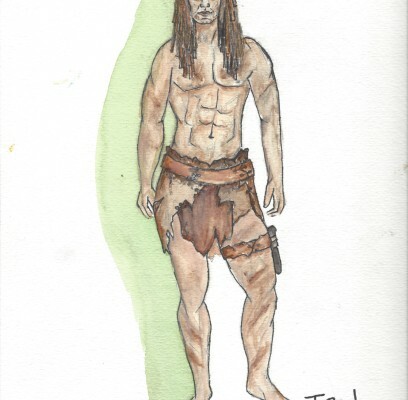 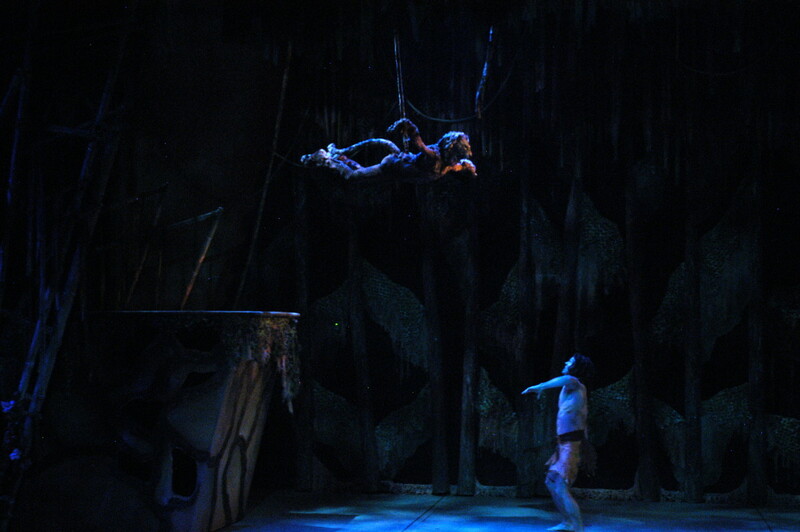 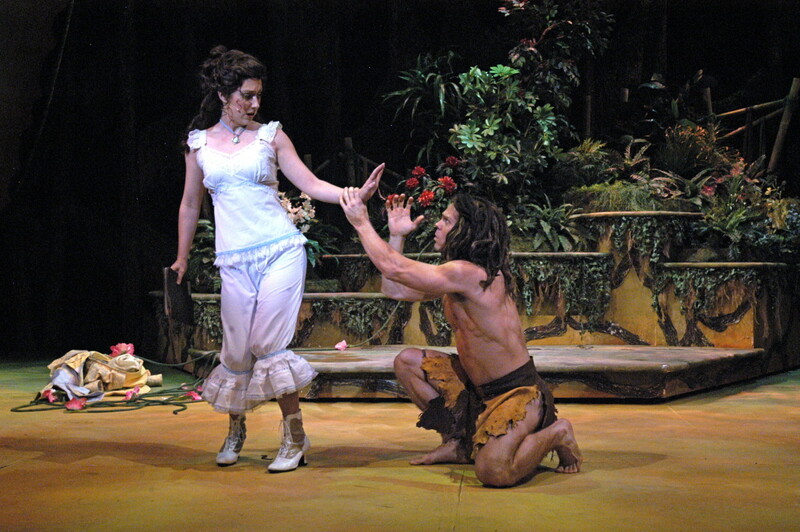 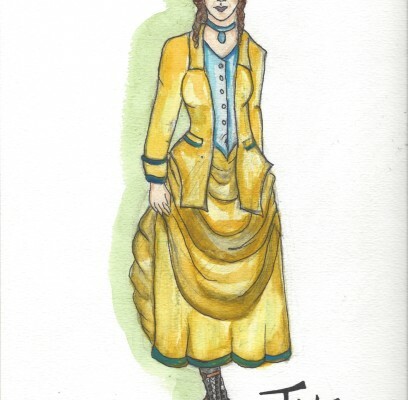 I designed the costumes, ape wigs, and makeup for Tarzan the Musical at The Arvada Center for the Arts and Humanities. 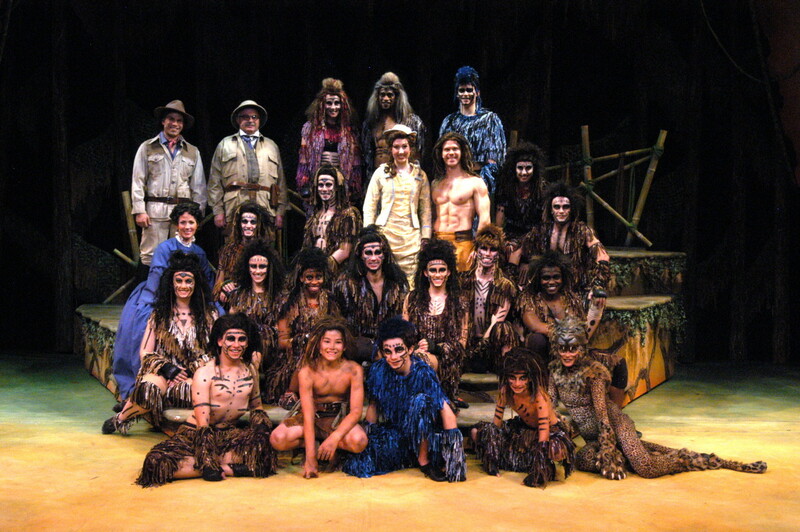 It was a wonderful production involving many talented people. 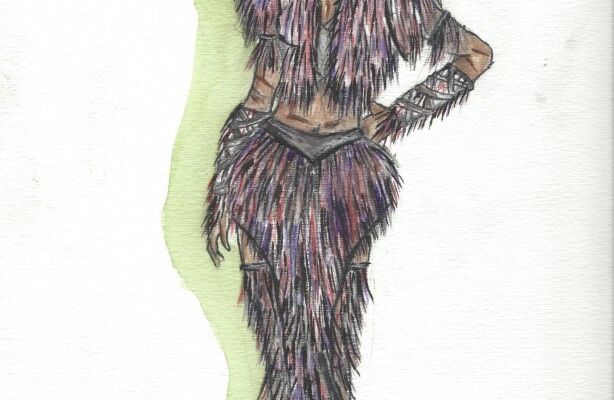 I got my inspiration for the design from different African tribes. 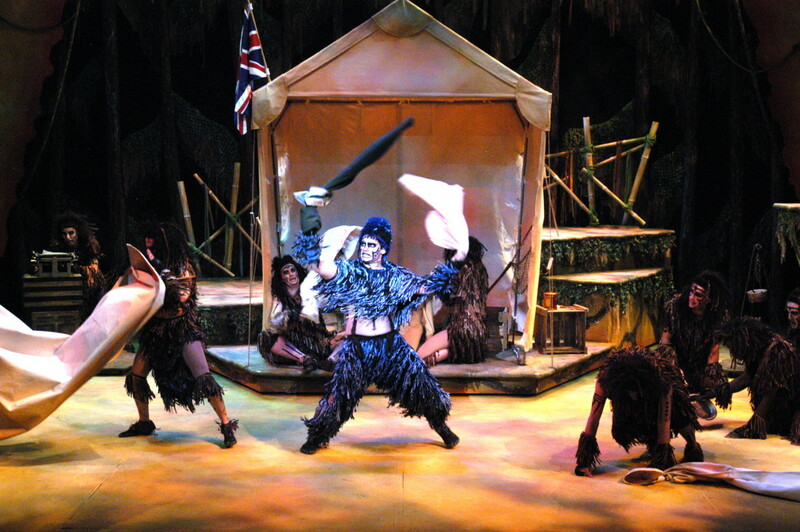 I wanted the colors and movement to mimic life in the jungle. I didn’t want to hide the fact that they were people acting like apes, we wanted to remind the audience of our similarities.